I’ve decided to try the 30 days Wild challenge this year. This is something that I wanted to take part in last year but found I was too busy. This year I am determined to do this even though I’m busy so will try to take a photo everyday and post it on my Instagram account. I will also post a blog post now and then to try and roundup what I’ve been up to. If you would like to take part take a look here . As today is the first day of the challenge, I’d like to share with you some photos I took during a dog walk. I actually took these yesterday but we returned to this field today as it was just so pretty with all the poppies there. We do live in a beautiful part of the world and I feel blessed everyday to have these views near where I live. Murray the Labrador puppy enjoying the flowers. I’m really looking forward to taking part in this challenge. I took the plunge! Going self hosted. The first week of the #30dayswild. Okay, so while the photos show bucolic fields of flowers in “Merry Old England”, here in the central part of Texas the term has a whole different connotation. Why just yesterday morning I had to remove a snake from the garage and in the afternoon I drove over a 3 foot rattlesnake in the middle of a road (fortunately someone drove over it first — bonus points if you’re the first car to drive over the rattler). I do NOT live in the countryside but live in a city. In Central Texas, or all of Texas for that matter, we operate/live on a 365 day wild challenge (366 days if it’s a leap year). The challenge involves getting involved in nature and encouraging wildlife back in. It sounds as if you have plenty yes, but isn’t that a good thing? I realise that some of your wild creatures can kill you (I have been to Texas btw) but the whole point is that we want to protect the creatures and wildlife we have in this world for future generations. Personally, I think you are lucky to experience such abundant wildlife whilst living in a city. It may be annoying but it has a place in the world. Thanks for commenting and debating with me! Puppies and a field of wildflowers…it doesn’t get much better than that!? Looking forward to seeing more of your challenge. The poppies are glorious. thewonderer86 recently posted…Things To Do In Pillac When It’s Raining. Gorgeous fields of poppies! I love that you caught the dog mid-sniff. Yes, i thought as I’m so busy this month, I would complete this challenge instead and this photo was so cute! Are you able to keep Ann happy over at Gardeninglimited and link up one of your lovely posts for the June link party? I will head over there. Sorry – have been falling behind! Thank you Gill. They are so stunning. That’s what I thought Hayley. I’m almost done with the reports but I’m so enjoying taking a break from writing posts. I agree, you certainly are lucky to live in such a beautiful area. Dottie and Murray are super cute too. I would want to retire to that field every day if it was on my doorstep. 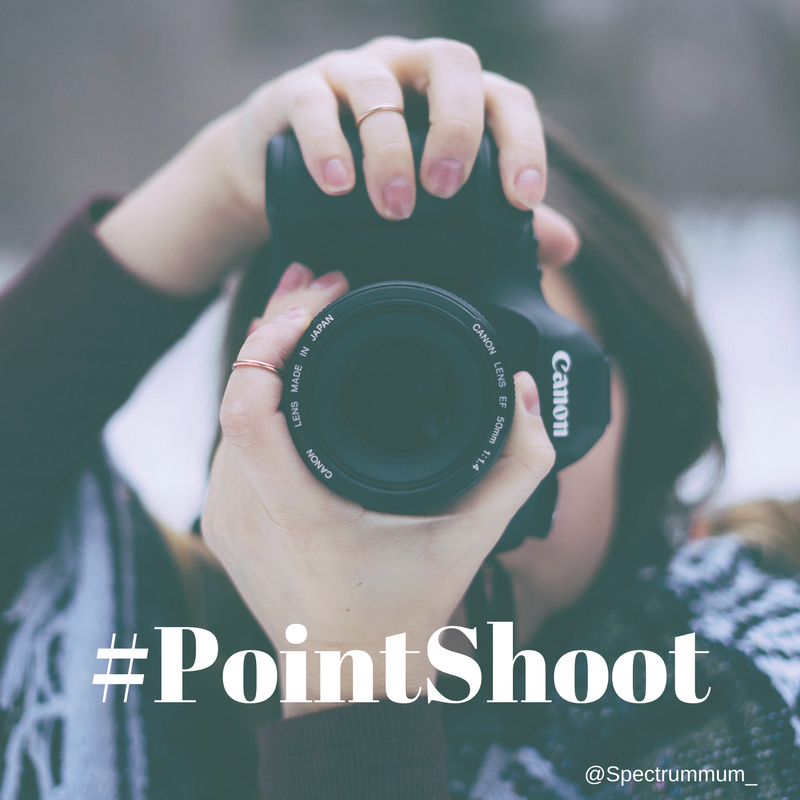 Thank you for linking up to #pointshoot ? There are so many poppies around at the moment. I wonder if it was the snow earlier in the Spring. Ah. Where are you Gareth? I agree Lucy. I love that I am now looking for the wild each day and sometimes it can be the smallest thing can’t it? It is a great challenge David. Thank you for commenting. Have you completed this one? It’s great for little children. It is really tricky to do something every day isnt it? I am finding that, especially on the days when Im working.